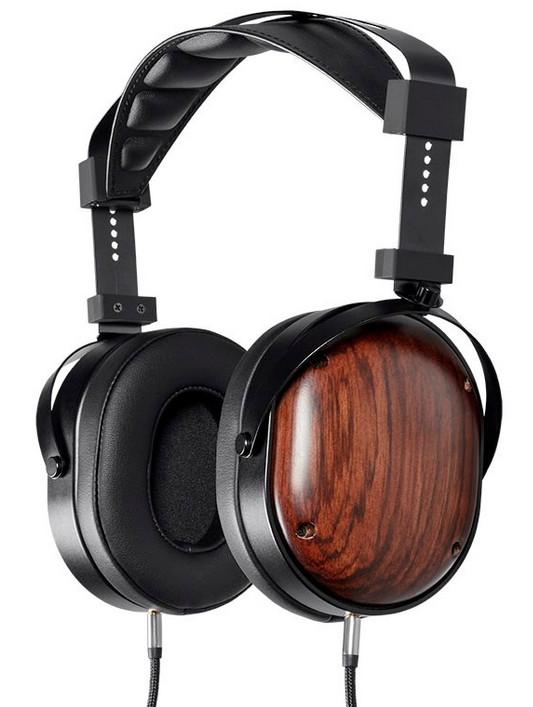 Monoprice has revealed closed-back version of their open-back Monolith headphones, the M1060 and the M565. Both get a final “C” in their model name to indicate their closed nature. Their starting prices are $30 above their open counter-parts, $330 and $230 respectively. Their shipping estimate is in early February 2018. 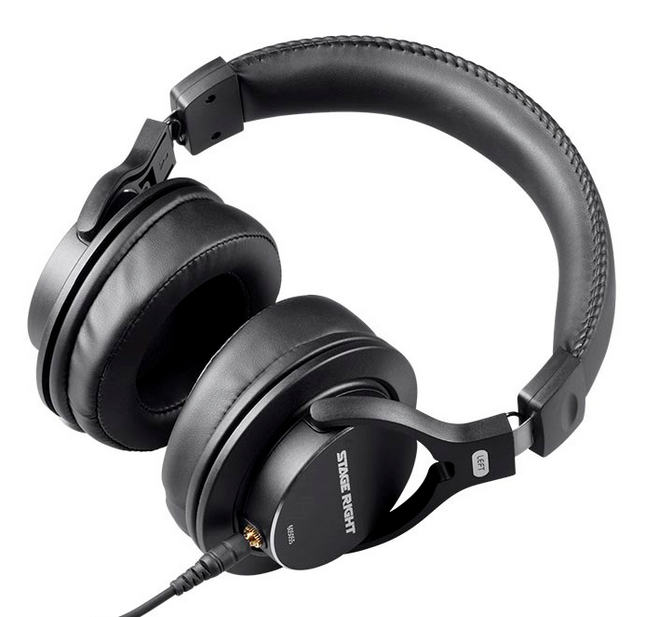 Monoprice is also launching two budget ($30) studio headphones that have a rather CAD/Tascam-y type of a look under the “Stage Right” brand. 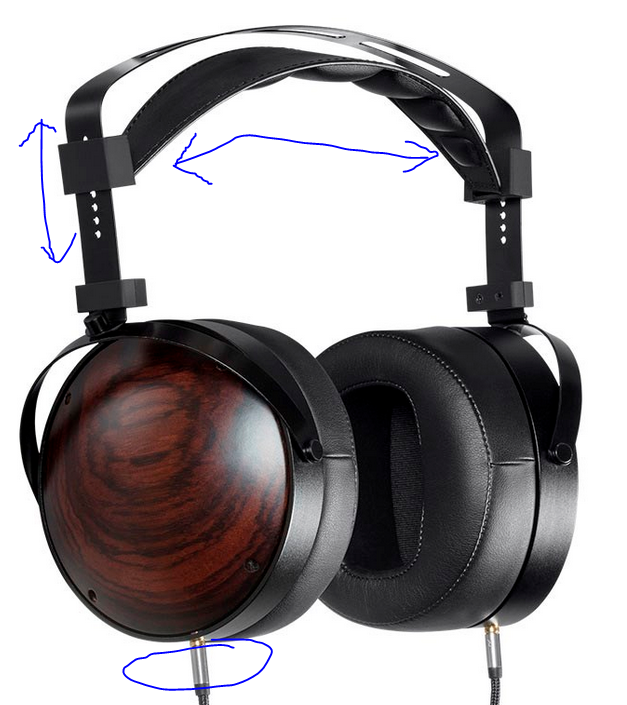 Totally not the “Shure” font/styling 🙂 These headphones have 53mm drivers, with 32 ohm (the 605055 model with detachable cable) and 45 ohm impedance (the 605050 model, with non-detachable cable). Monoprice does not have “normal” names for normal people to distinguish them. 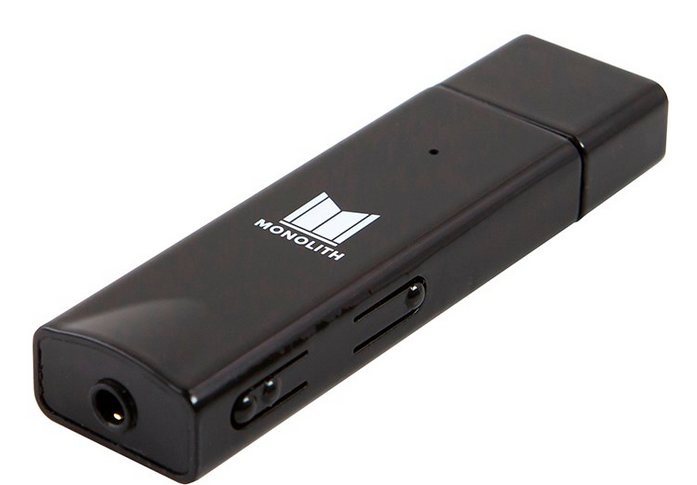 Monoprice’s first attempt at a portable USB DAC/amp ended in flames as there were issues of “cut and paste”. 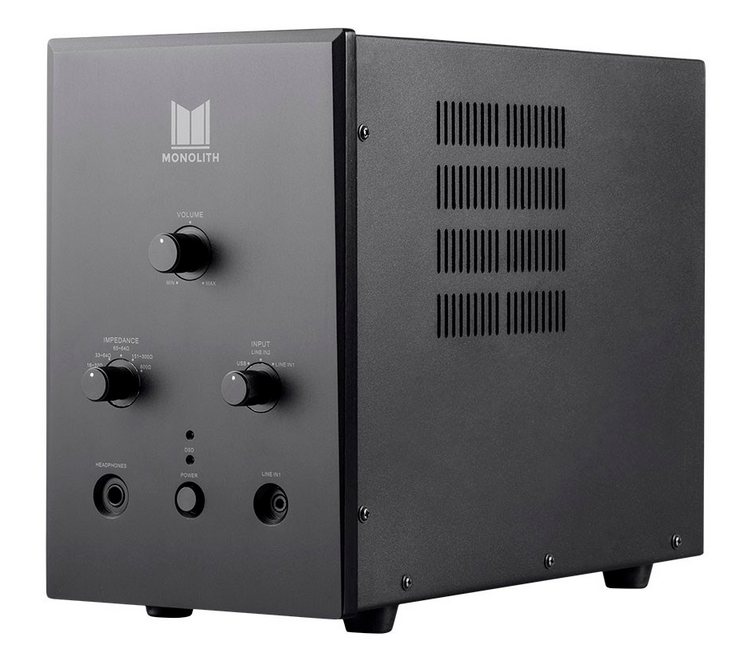 Now Monoprice is back with take #2, a Monolith branded USB DAC/amp. The internals are powered by the 32-bit 384kHz ESS Sabre DAC (ES9018K2M) and a ESS Sabre ES9601 headphone amplifier. Audio comes in via USB, and comes out via a 3.5mm headphone jack. The Monoprice model number is 29512. This supports up to DSD 256, and weighs 0.4 ounces. The opening price is $100 and it estimated to come out in early February. 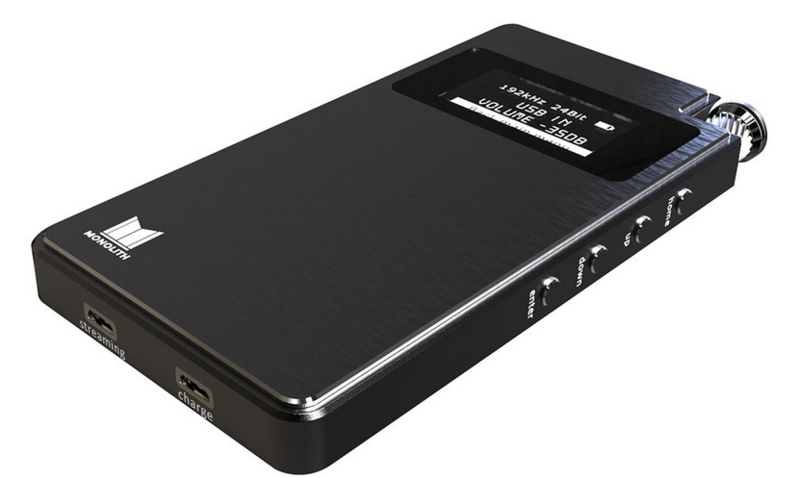 A second DAC/amp is coming as well, a more advanced model with a $280 model, product number 24460, with a AKM AK4493 DAC. Detailed specifications for these are not available yet, but their shipping estimate is early February 2018. Also coming is a component / pizza-box style desktop DAC and headphone amplifier that also uses THX AAA technology, with an opening price of $480 and an early February 2018 release estimate. It uses the AKM AK4493 DAC. It has a variety of audio input ports on the back, balanced, RCA, USB Type B, coaxial, and optical. Audio outputs are RCA, and balanced and unbalanced headphone outputs. It is model number 29511, with three inputs (RCA, USB Type B, 3.5mm TRS), and with two outputs (RCA, 1/4″ TRS). It is powered by the ESS Sabre ES9018S (24-bit at 192kHz and 32-bit at 384kHz) and supports up to DSD 256. The USB receiver is the Savitech SA9227. 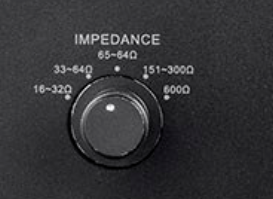 Impedance is controlled by a dial on the front of the device with four separate ranges, along with a good old 600 ohm option. 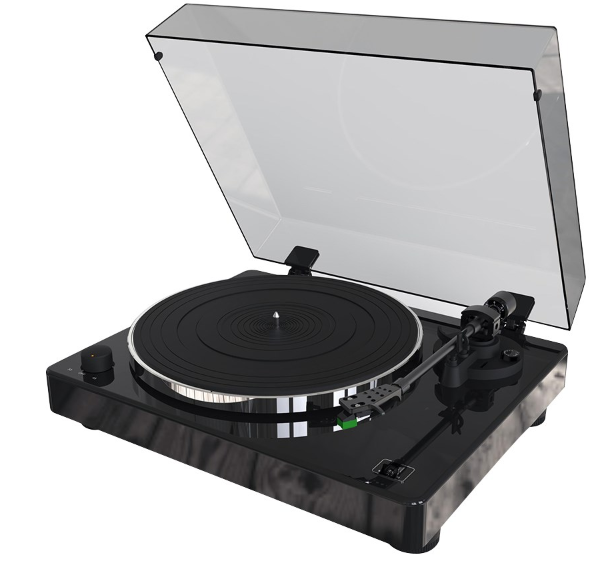 Monoprice is also opening up another market segment with their brand new Product #27749 Monolith Turntable with a $300 starting price. This is not a suitcase turntable 🙂 Parts include an installed Audio-Technica AT100E VM stereo cartridge, and a Phono Pre Amp (physical ON/OFF button). Motor speeds: 33 1/3 and 45 rpm.